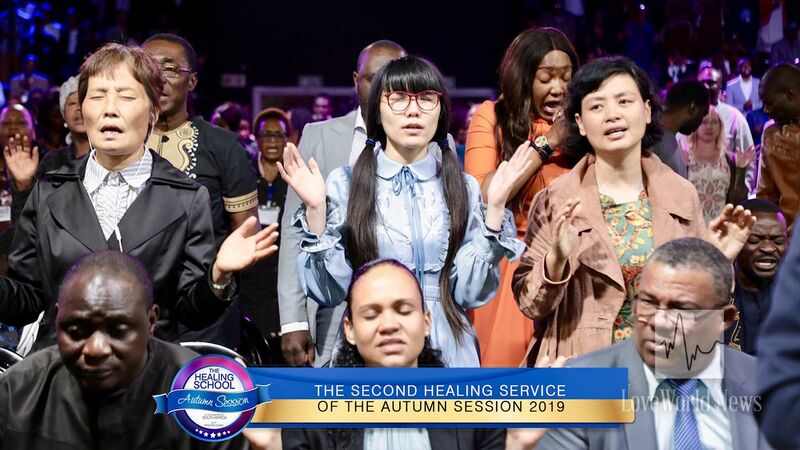 The Healing Service continues with uplifting moments of praise, worship and prayers. Deep expressions on the faces of the congregants reveal the sweet presence of the Holy Spirit. People from all nations offer heartfelt worship to the Lord. 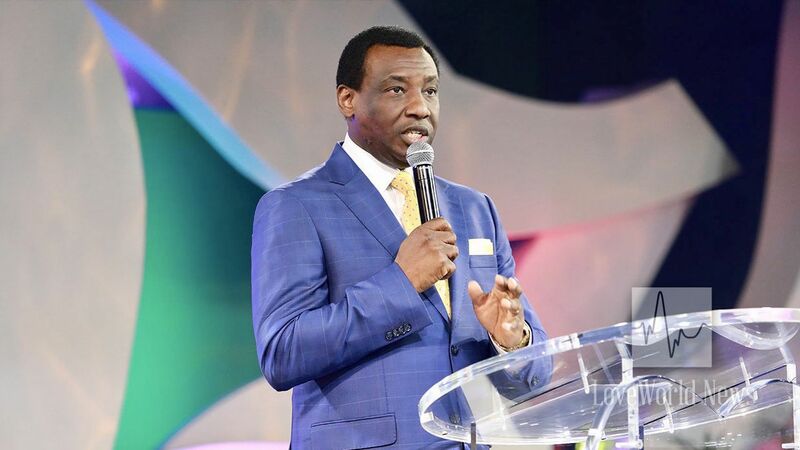 Destiny-altering moments of prayers stirred love and thankfulness to the Lord Jesus, taking the atmosphere of faith to another level as the people anticipated uncommon miracles. The esteemed Pastor Freedom Wealth-Eriya leads the congregation in prayer. Indeed, it's been a superlative experience at the second healing service with Pastor Chris!